Whether your project is a single family property survey for a mortgage closing or an ALTA/ACSM survey for a large multiple-tract assemblage, CDK Geomatics has the knowledge and experience to help you succeed. The most valuable asset for the average person or couple is their investment in a home and real estate. Whether you currently own a home or are planning to buy one, you want to ensure that it’s a wise investment. Homeowners who know they will benefit from the services of an attorney, home inspector or real estate agent often don’t know about the valuable service that a licensed land surveyor can provide. A professional land surveyor can provide different services depending on your exact needs. A property/boundary survey will typically involve locating existing boundary markers or setting new markers, locating structures on the property and providing a plat. 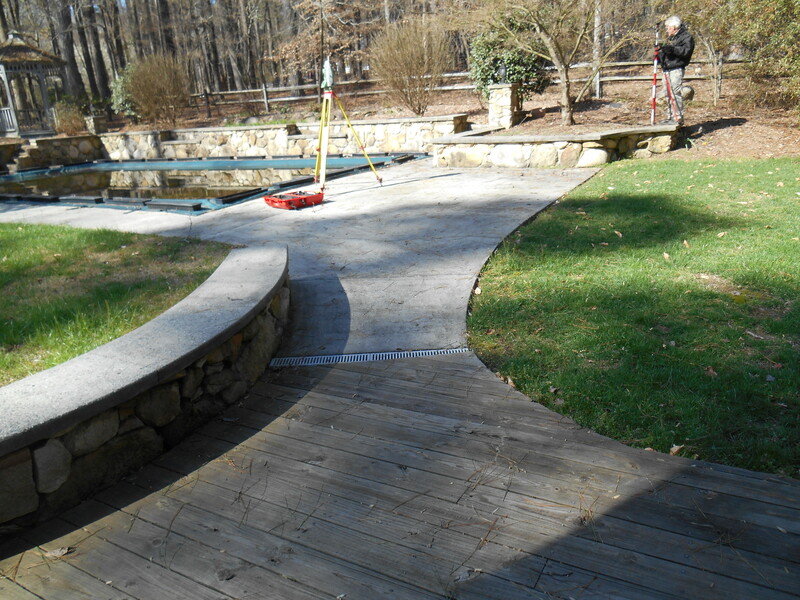 CDK Geomatics also provides property line staking for fence construction, FEMA elevation certificates, and other services to the residential homeowner. Often in today’s complex commercial real estate market an ALTA/ACSM Land Title Survey is required prior to the completion of the real estate transaction. These surveys are prepared by a licensed land surveyor. An ALTA survey is similar to a boundary survey, but is prepared in compliance with a comprehensive set of standards that have been jointly prepared and adopted by the National Society of Professional Surveyors and the American Land Title Association. The ALTA survey requirements allow for consistent survey standards for the surveyor’s across the United States. ALTA surveys will depict boundaries, site improvements, easements, rights-of-way and other elements impacting the ownership of land. They are intended to inform the buyer, seller, lender, title company and/or attorney of possible encroachments or problems with the physical improvements or legal description both on, and adjacent to the property. ALTA Surveys are generally required by mortgage lenders, to accompany a title insurance policy, when financing commercial and industrial properties. They may also be required when financing land for development or re-development. With our thorough understanding of the ALTA Standards we are able to provide this type of survey service in a timely and efficient manner. Contact Us Today to Discuss Your Land Surveying Needs. 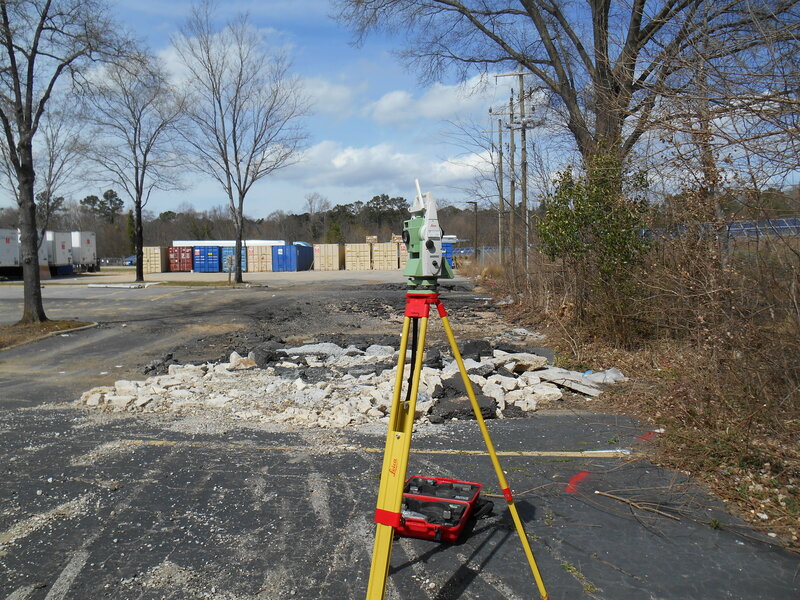 CDK Geomatics, based in Raleigh, NC, provides professional land surveying services including property surveys, FEMA elevation certificates, property corner recovery, fence line stakeout and much more. All over the triangle of NC including Raleigh, Durham, Chapel Hill, Cary, Apex, Pittsboro, Garner, Wake Forest, Knightdale, Wendell, Wake Forest, Holly Springs, Fuquay Varina, Benson, Zebulon, and surrounding communities. 2019 © Copyright CDK Geomatics. All rights Reserved.